This was truly such a brilliantly crafted book and I can’t wait to see what everyone else has to say about it. 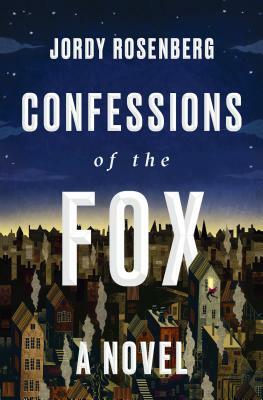 This historical fiction reimagining notorious eighteenth-century thief Jack Sheppard as a trans man will keep you hooked, but the abundant use of arcane eighteenth-century vocabulary and writing style will keep your speed in check— and trust me, you don’t want to finish this book too fast. Did I mention that the novel itself is a found, unpublished manuscript while our transcriber, Dr. Voth, tries to prove the legitimacy of story inside? I promise, you want to read this book!